Window restrictors allow the opening of a window to be restricted, which is useful from both a security view point and the safety of residents within a property, particularly children. They allow a window to be partially opened for ventilation purposes, whilst preventing it being opened wide enough for a person to climb through. 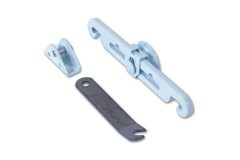 Within our range of Window Restrictors we have both flexible and fixed versions, locking and non-locking versions and styles suitable for use on wooden windows, metal windows and uPVC windows. If you require any advice on the most appropriate type of window restrictor for your purposes, please get in touch with us! 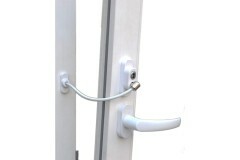 This revolutionary window restrictor is a firm favourite at LocksOnline! Fast and easy to fit to.. 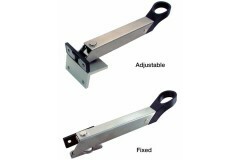 Suitable for side or top hung windows, auto locking, key releaseable to suit timber, aluminium and .. 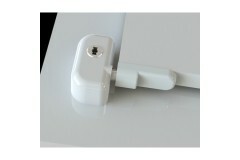 These are the surface mounted version of our concealed locking restrictors, and are still suitable f.. Simple operation by means of key locking or push to release button. Easily installed by the homeowne.. 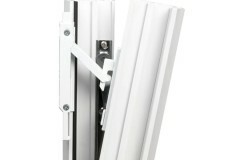 The ASEC Ventilation Window Restictor allows window to be opened for air flow but remains locked pre.. 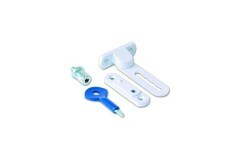 The Jackloc cable window restrictors can be fitted to every type of window & door opening! and a.. 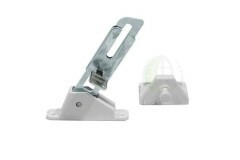 The Winkhaus OBV Safety Catch is one part in the family of Window restrictors which are designed to ..
Yale P117 - Ventilation Window Lock Surface fixed lock that offers restricted opening and locking in.. 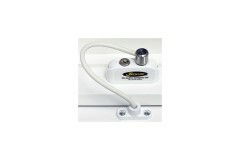 The ERA Ventilation Lock has been designed especially for PVCU windows and doors. 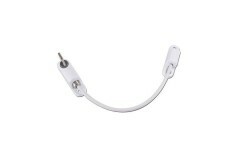 With its shaped an.. 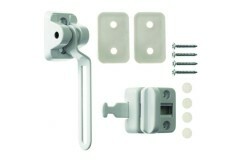 The LocksOnline Click-On UPVC window lock is a fantastic development in the window locking technolog.. 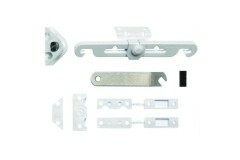 These Window restrictors are suitable for fanlights and small pivot windows. 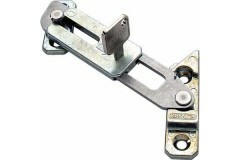 They come in Stainless ..
ASEC Securistay Window Restrictor, this is the metal window version of the securistay. 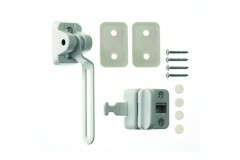 It's suitable..
ASEC Securistay Window Restrictor, this is the wooden window version of the securistay. It's suitabl.. 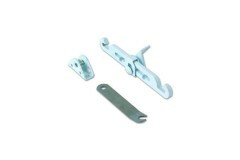 The ERA Window Restrictor is designed specifically with child safety in mind. The Window Restr.. 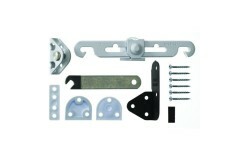 ERA Window Restrictor for Metal Windows, this model is designed specifically with child safety in mi..